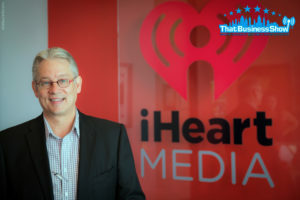 Thank you Jamie Meloni for the great interview at “That Business Show” from WHNZ 1250. I really appreciate the chance to share my ideas and philosophies of leadership. 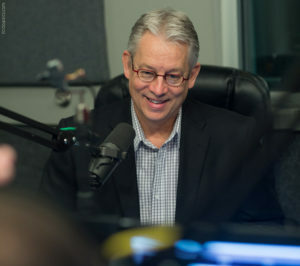 Your show is a great resource for the local Tampa Bay Region. 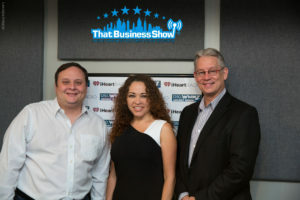 You can check out what a great job Jamie does with my interview during the 0830 segment of That Business Show with Jamie Meloni 09-09-2016 8AM. My favorite part was the discussion regarding Power vs. Leadership. Or… Instead of just skipping to me, listen to the whole hour and find out what Marcella Espinosa, my co-guest, is doing here in the Tampa area. She’s awesome!